Auto Debug Professional can automatic analysis API's parameters type with pdb files. It's very easy to build your pdb file with release version. 1. In Microsoft Developer Studio 6.0, select Settings from the Project menu. 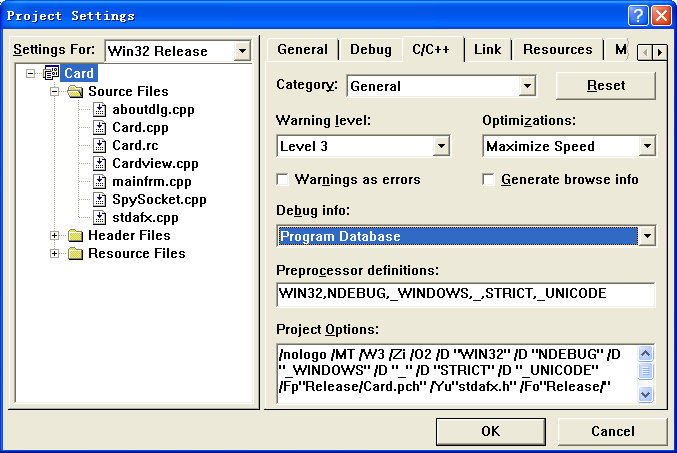 The Project Settings dialog box is displayed. 2. 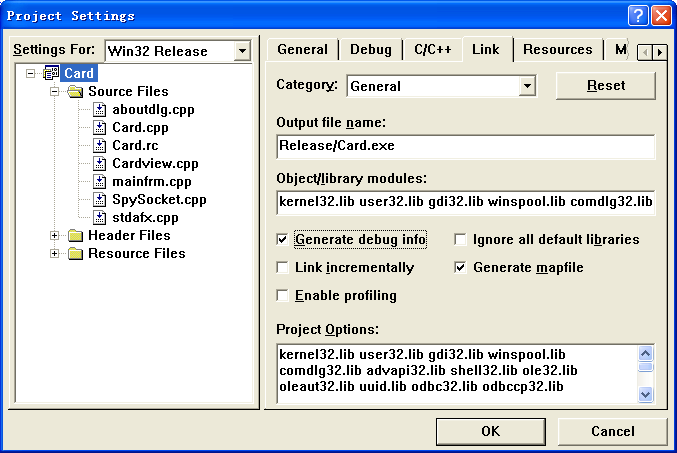 Click on the C/C++ tab, and define the Category as General. In the Optimizations field, select any option from the dropdown list.